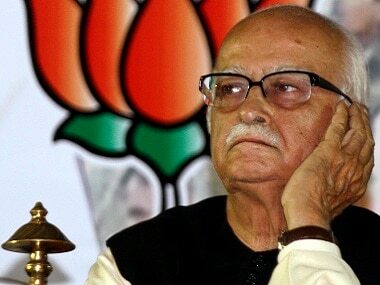 They may have fought bitterly before the recently concluded Assembly elections, but the three Opposition parties, who hold the key to making the political terrain in Uttar Pradesh during the 2019 parliamentary polls extremely challenging for the Bharatiya Janata Party, appear to have turned a new leaf within hours of the results. The first signal that the Congress was willing to smoke the peace pipe with Bahujan Samaj Party and Samajwadi Party came on Tuesday evening when Sachin Pilot declared that his party was looking towards "all like-minded and anti-BJP parties to support us." He added that communication avenues with these parties and individuals had already been opened. This task was particularly necessary as the Congress eventually fell short of a majority of its own by a whisker — the party's final tally after all results were declared stands at 99 in a 200-member House. Moreover, when Pilot made the declaration, his party was still caught in an epic electoral struggle for supremacy. The need to reach out to other anti-BJP parties and individuals was all the more greater because collectively they won 27 seats, almost 15 percent of the state Assembly. Of these, while 13 were independent candidates, the BSP won six. Although the BSP won fewer seats in Madhya Pradesh — two — it were these that were of greater value to the Congress to cross the magical majority mark and be assured of a call from Governor Anandiben Patel. In Madhya Pradesh, the contest between the Congress and the BJP was the tightest — the former won 114 seats as against 109 by the latter. Additionally, and this will have greater play in the Lok Sabha elections, there is little to separate the two parties in Madhya Pradesh in terms of vote share: BJP's 41 percent to Congress' 40.9 percent. 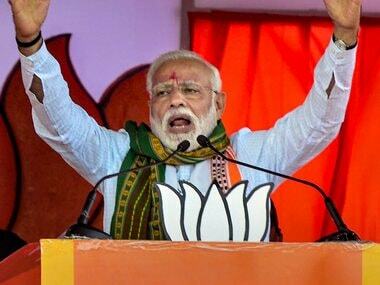 In the parliamentary polls, the BJP will campaign in the name of Modi and its vote share is likely to rise at today's level of public sentiment. Consequently, even in Madhya Pradesh the Congress would require to pool resources from every available anti-BJP party if it wishes to improve on its tally of 2014 when it won just two seats, at least one of which will now fall vacant because these are held by Kamal Nath and Jyotiraditya Scindia. Despite mutual need to contest on the same platform, we witness a simultaneous contest of sorts among Congress and BSP, even Samajwadi Party, for securing one's space in the anti-BJP front. Consequently, support is either extended or accepted grudgingly and that too alternately. Often, stance of these parties varies from one state to another and between various leaders. This multi-layered approach of parties and leaders is always complicated when it comes to dealing with Mayawati because of her innate unpredictablity and penchant for defying reason. Not just the Congress, but almost every political party has had a bitter experience while dealing with her. Yet, because of her public image, social base and electoral support, the BSP leader can be ignored for long only at one's own peril. It was due to unreliability that instead of relying on support of two BSP legislators in Madhya Pradesh, Kamal Nath began engaging with the four independent candidates who had become legislators. They were, as leaders admitted, the party's rebel candidates and the unwritten rule in Indian politics is that they are propped up by a faction leader whose demand for a ticket for a favourite has been ignored. If they win without the party's support, they are readmitted after being elected. It was essentially with the objective of mildly putting down Mayawati that Kamal Nath in his letter to the Governor seeking an appointment, mentioned that the "all the independents have in addition assured support to the Congress party." 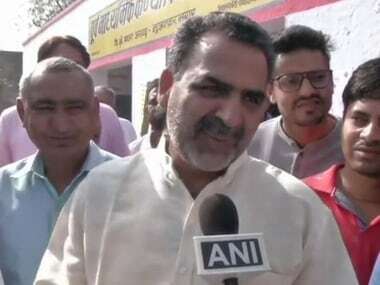 He reiterated this in the morning to indirectly convey to Mayawati that her support, although welcome, would not prevent his party from securing a majority. 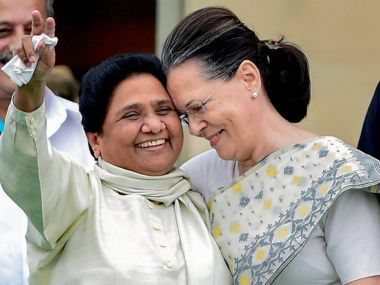 However, by ignoring efforts at underscoring that the BSP's support was not vital for majority, Mayawati made a suo motu declaration at a press conference extending support to the Congress in Rajasthan well as Madhya Pradesh. Significantly, she specified that unconditional support was being accorded "even though we don’t agree with many of their policies." Shortly after this, Akhilesh Yadav too announced his party's support with a tweet; the party has one legislator in MP. The Rashtriya Lok Dal vice president, Jayant Chaudhary, wrote to his party's lone legislator in Rajasthan that his father and party president, Ajit Singh was of the view that the party should support Congress efforts at government formation "respecting the mandate of the people." Undeniably, with this offer of support, the die has been cast for a four party (BSP,SP, RLD and Congress) alliance in Uttar Pradesh for 2019. Likewise, the BSP too would expect to be accommodated, if not in both states, at least in one. It, of course, will not be an easy negotiation because all parties will aim to maximise the number of seats they contest. This would enable them to secure the best deal post polls, in the event of the BJP failing to secure a majority, even being woefully short of being unable to form the next government. Mayawati is aware that it is imperative for her to win significant number of seats. This is important not just for retaining the status of 'National Party' as per the Election Commission guidelines, but also to ensure that her cadre stays with her. As it is, Mayawati has been challenged with the emergence of the youthful Chandrasekhar Azad of the Bhim Army and who recently dropped his 'Ravan' moniker, contending he did not wish 2019 to get polarised between supports of Ram and Raavan. 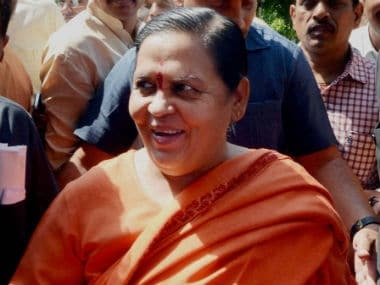 While he continues to voice support for the BSP leader, she is aware that challenge to her exalted position as the undisputed Dalit leader is around the corner. This has acted a trigger for her to take first step in being the first mover for opposition unity. It is up to the Congress to respond in a manner she considers 'reasonable.' But going by Kamal Nath's nuanced stance, it is possibly going to be the Congress's turn to talk about 'honourable terms'.